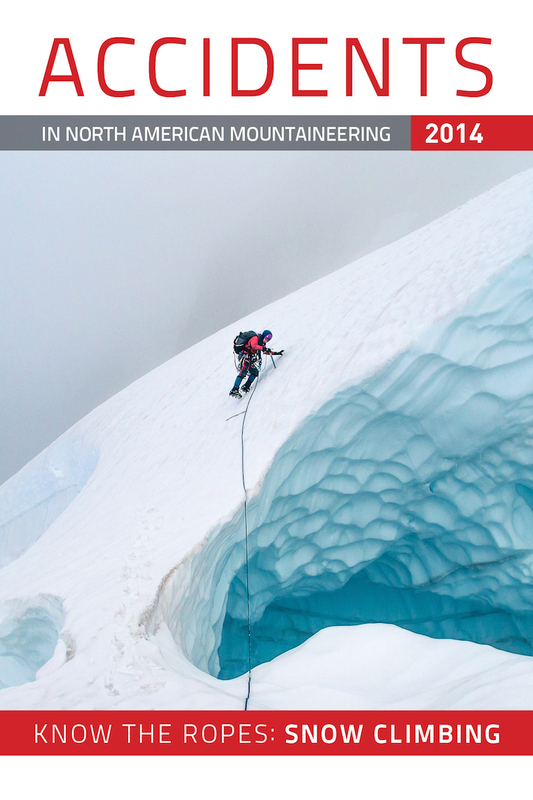 The AAC Publications Search allows you to search, read, and explore every year of the American Alpine Journal, Accidents in North American Climbing, and Alpina Americana. Get started. Volunteer! We need your help to create metadata for this site to improve the Search and Location features. Published annually since 1929, the American Alpine Journal is internationally renowned as the finest publication of its kind—it documents the worlds most significant climbs. 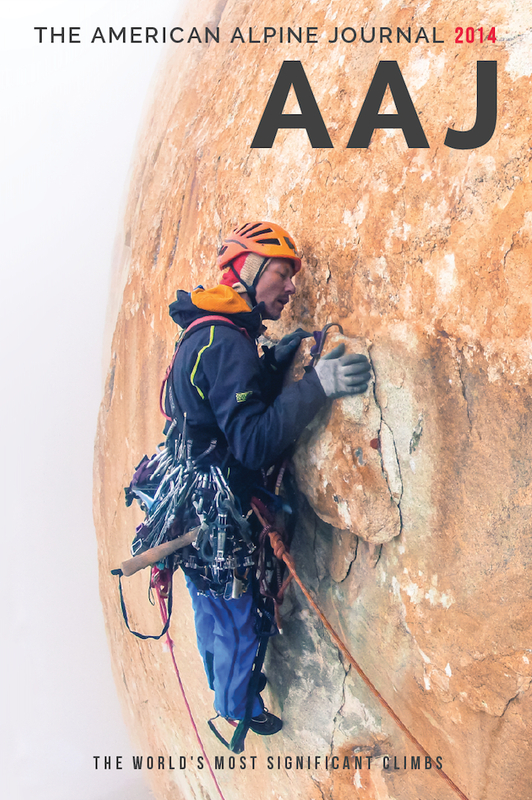 The AAJ delivers feature stories and detailed route information covering the years most cutting-edge ascents, big new routes, and unexplored potential. Every year, novice and experienced climbers are injured and killed by inadequate preparation and errors in judgment. Published annually since 1948, Accidents in North American Mountaineering details the years most significant and teachable accidents. For each incident, the AACs analyzes what went wrong so you can avoid similar situations in the future. 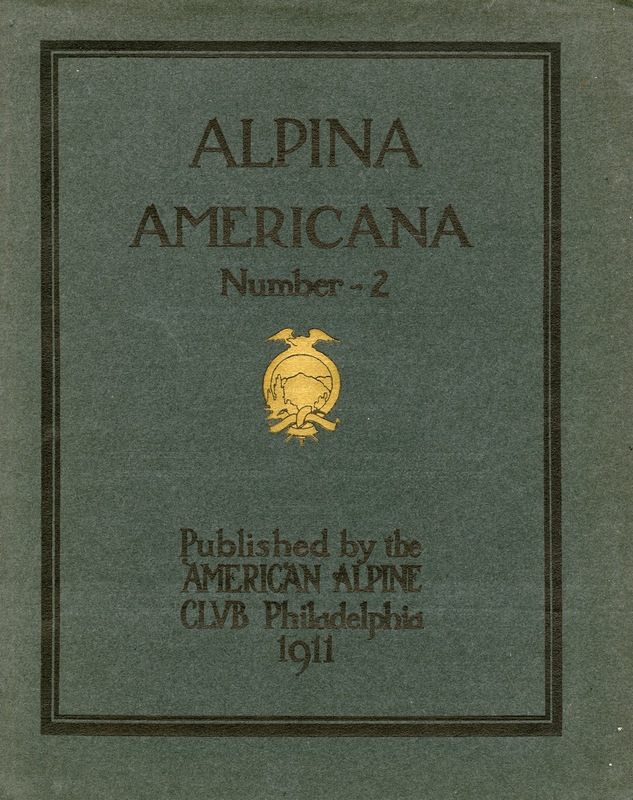 Alpina Americana is the predecessor publication to the AAJ and was published in three issues dating from 1907, 1911, and 1914. Each issue was printed in large format and devoted to a single geographic area, including photographs and foldout maps. The American Alpine Club thanks the Golden Civic Foundation for their support of this website.